Our Customer, Complete Events, set us the puzzle of designing a re-usable roof to encompass the 4 columns in front of the building. 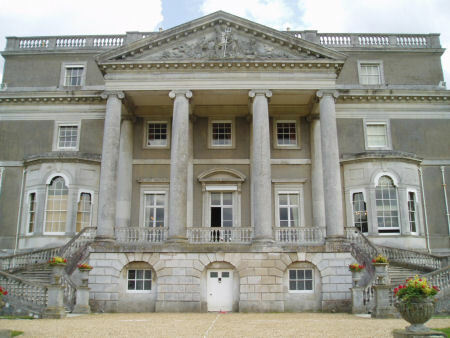 They asked that we provide a weathertight seal with no permanent fixings to the columns, that we use existing technology without special tools on site, that the solution was engineered to match the rest of the structure and was easy to install on site. 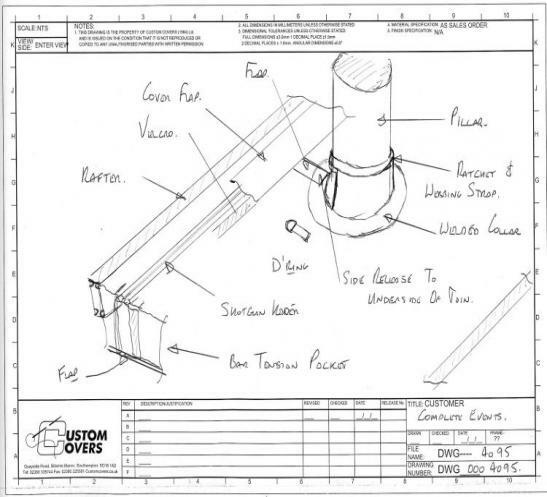 Once approval was gained for the concept, an accurate site survey was carried out and full CAD drawings were produced for the production departments. This allowed the roof to be computer cut and all the finishing detail accurately identified and marked. The solution was to build a two part roof, incorporating 4 split collars and cuffs. Each of these was sealed to the column with a ratchet strap and then a double shot gun kader was used to joint the roof to the existing framework. 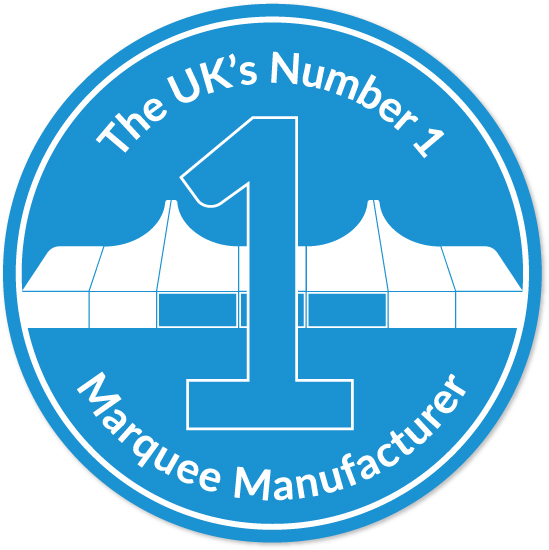 The roof was installed on schedule and Complete Events reported that the finished roof "fitted like a glove".